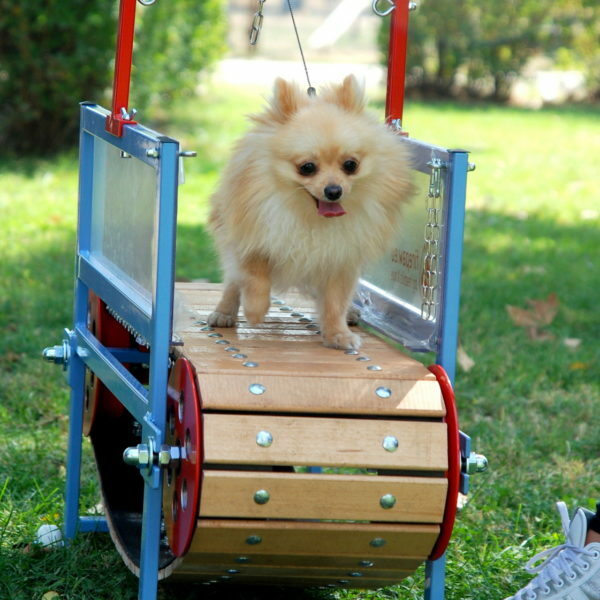 You can add one product from dog gear with free shipping and 15% discount. 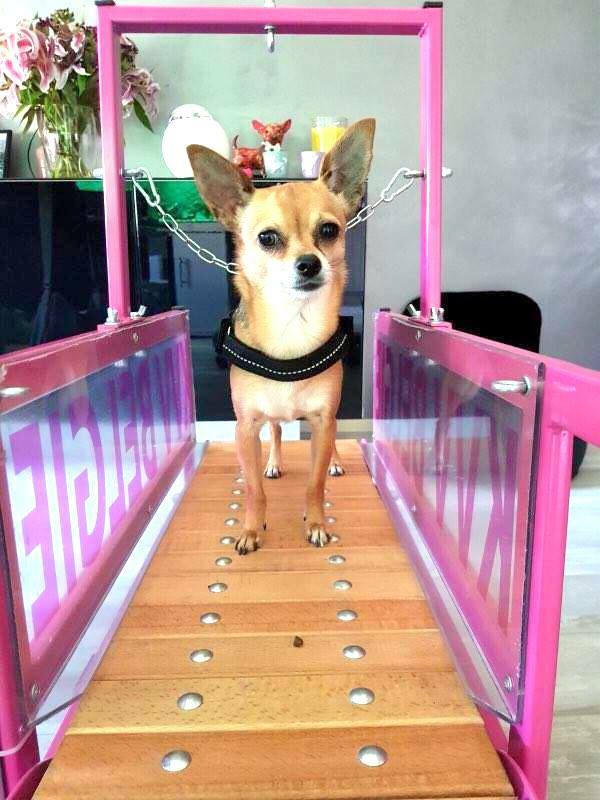 The Firepaw Mini Dogs Treadmill is perfect for mini breeds up to 30cm (12 inch) height to improve their basic physical condition and concentration. 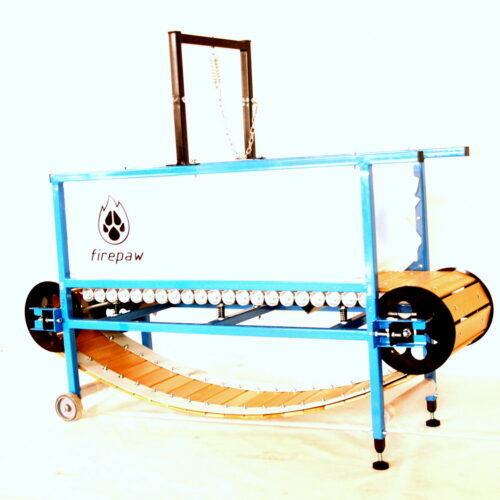 Small, whisper-quiet and vibration-free, the Mini Firepaw Dog Treadmill was specifically designed for the exact anatomical and behavior needs of small breeds. 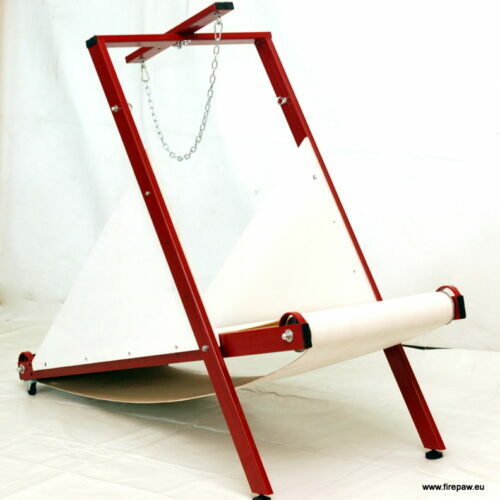 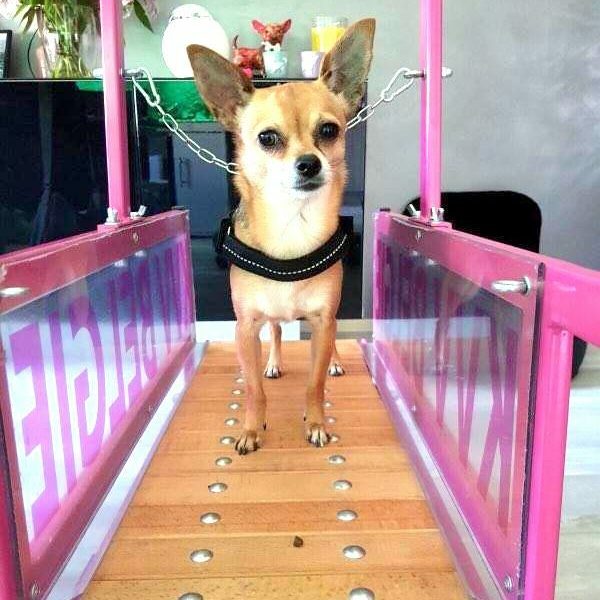 Portable, space-saving, constructed of high quality materials and 100% handmade, Firepaw Mini Dogs Treadmill provides years of use and helps you guarantee the recommended exercise level for your dogs’ daily needs regardless of weather, time or physical restraints. 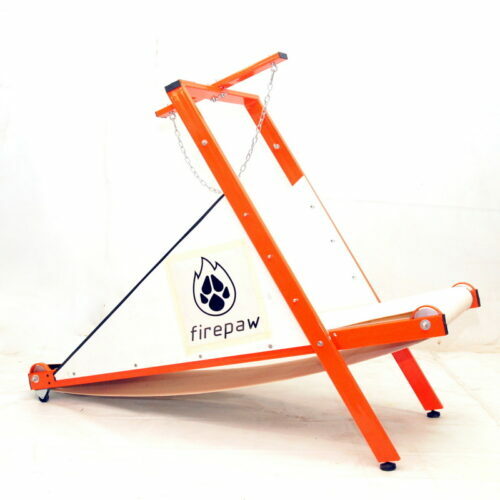 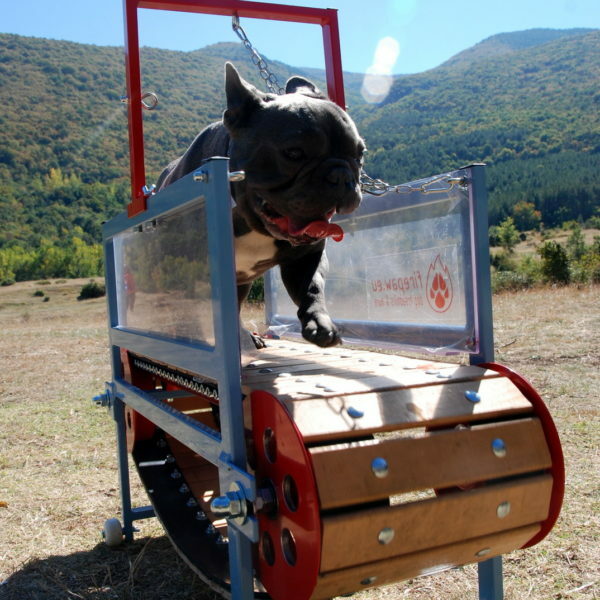 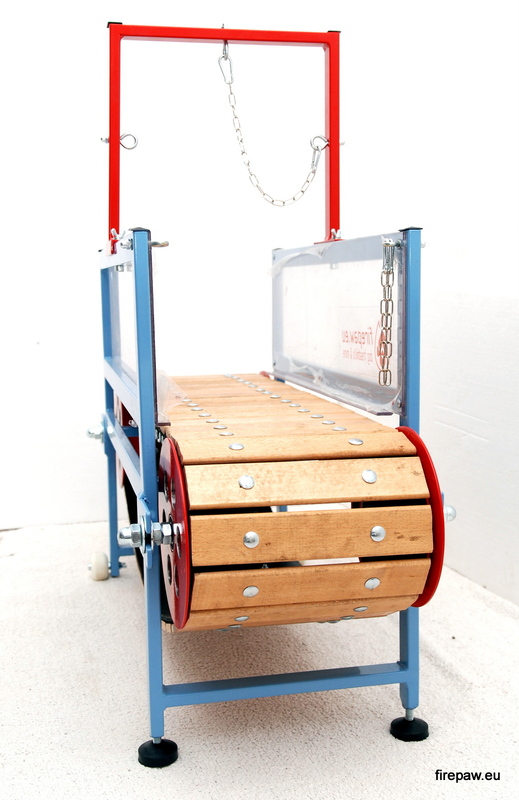 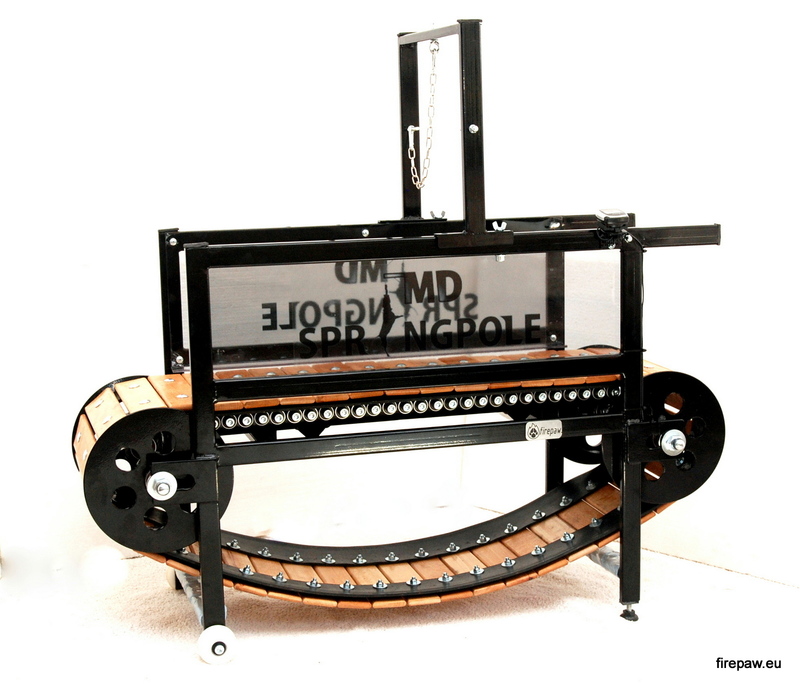 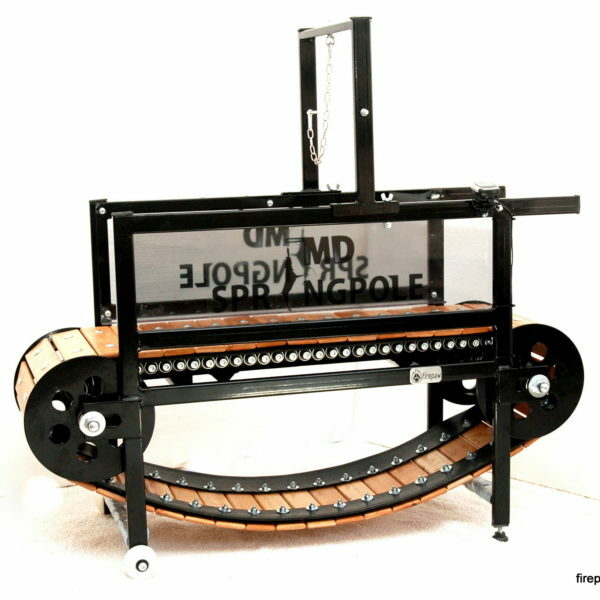 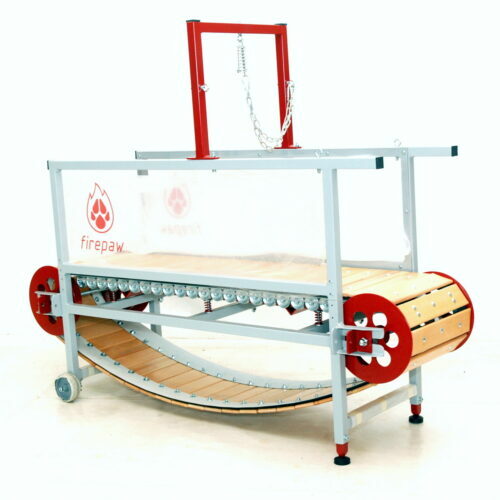 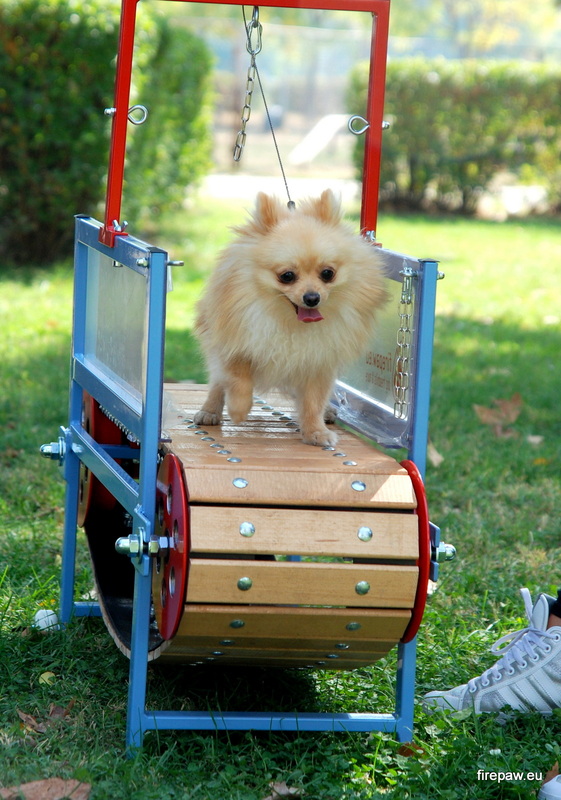 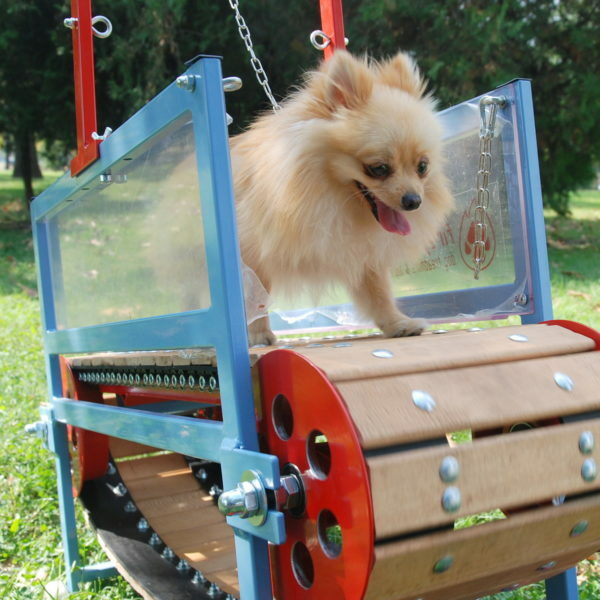 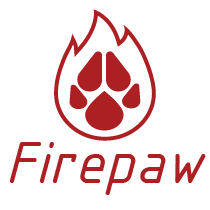 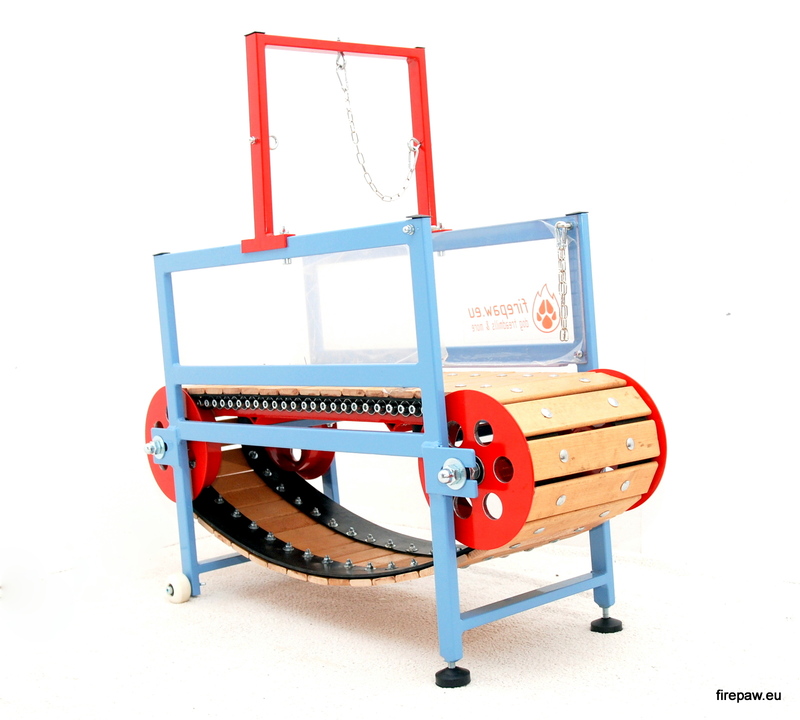 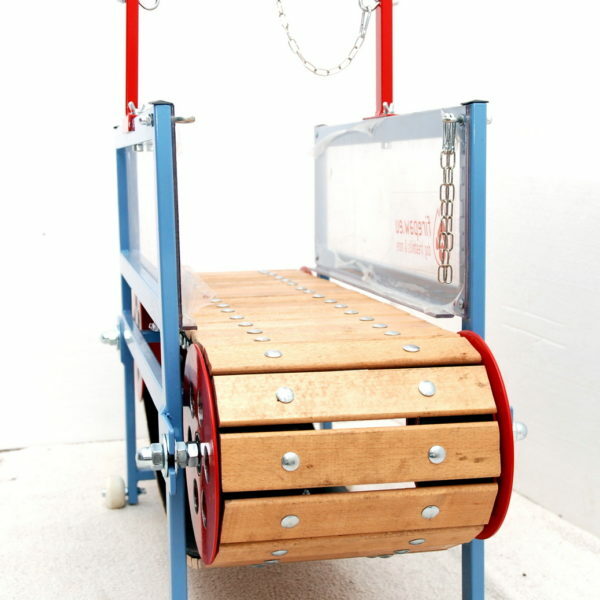 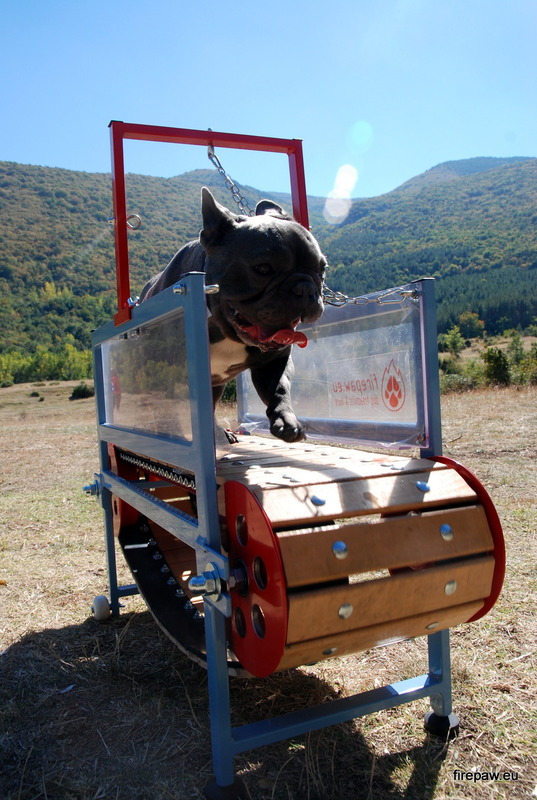 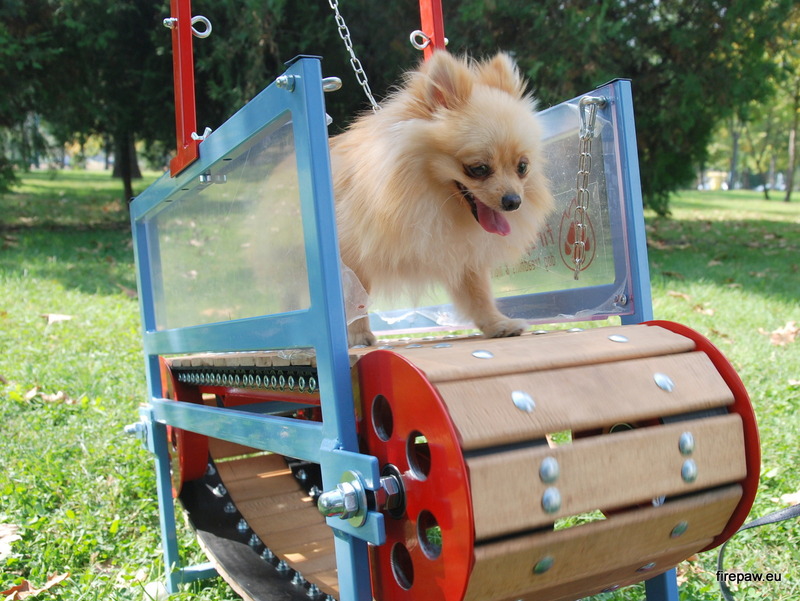 The Firepaw Mini Dogs Treadmill helps your dog achieve optimal health and longevity.